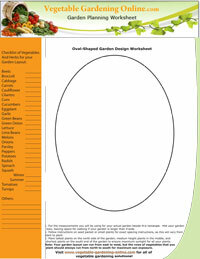 Download our free Vegetable Garden Worksheets, Gardening Diary, Zone Chart or Vegetable Planting Guide to help plan and design your home vegetable garden! We're here to help you organize your gardening; from garden layout, to planting, weeding, harvesting, composting, and fertilizer. Download our free vegetable garden plans to help you get started with this year's garden! Also, please use our free vegetable garden planning software to design a garden that works for you! "Drag and drop" your choice of garden vegetables into the garden grid you have selected. 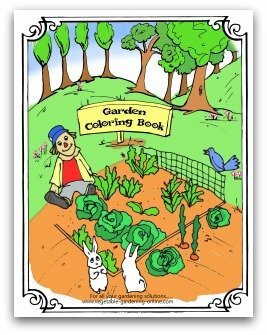 & Activity Worksheets for Kids! 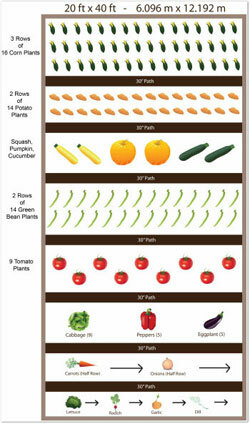 Check out our vegetable gardening video to help plan your garden. See lots of great ideas for container, raised bed, and traditional in-ground home vegetable gardens. These beautiful gardening plans include ideas for vertical gardens that will work on a sunny balcony or patio. 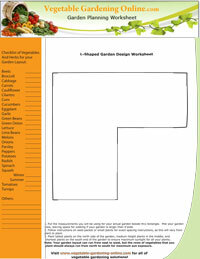 You can use our free vegetable garden worksheets to help plan a garden that works for you! If finding space for your garden is an issue, check out these beautiful container vegetable garden ideas. All you need are some containers, a sunny space, and some inspiration to help you get started! These free Vegetable Garden Worksheets are designed to help assist you in planning your home garden layout. Planting even a small raised bed or container vegetable garden can make a delicious contribution to your family meals. Designing a basic or beginner vegetable garden can make an important contribution to your family's well-being; both physical and spiritual. 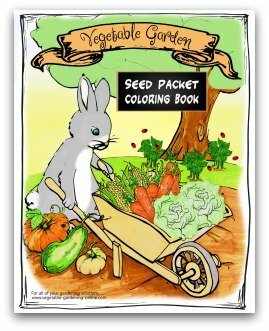 Whether you are growing a backyard or balcony vegetable garden, using these Vegetable Garden Worksheets, Vegetable Gardening Diary, Zone Chart, and Vegetable Garden Planting Guide is a fun and quick way to help you get organized. 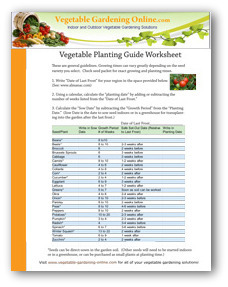 Be sure to download our free Planting Guide Worksheet, Gardening Diary, Zone Chart, and Vegetable Planting Guide Worksheets to further assist you in planning and planting your home vegetable garden layout! Our goal is to provide you with all the tools and information you need to successfully begin your vegetable gardening adventure. "Get the Dirt!" 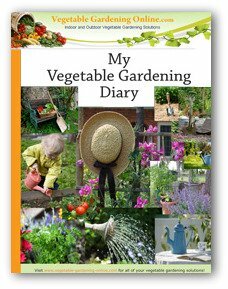 on Vegetable Gardening! 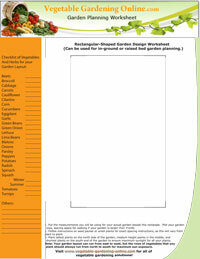 "Where to begin with my own vegetable garden? I need some help!" 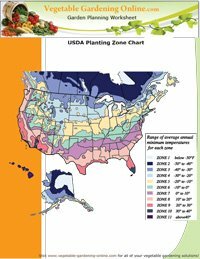 Should I just try planting some seeds in the ground? Is there more to vegetable gardening than meets the eye? How about a container garden? Get the answers, tips, ideas, and more by subscribing to our FREE "Get the Dirt" newsletter.